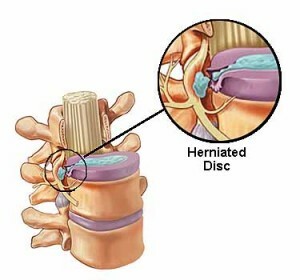 A recent study that looked at herniated disc injuries in NBA players pointed out an interesting fact: Out of basketball’s 5 positions, center was the No. 1 position for disc injuries and these players were most likely to require surgery. Point guards were the least likely to suffer this injury. After watching Cleveland Browns’ Tashaun Gipson take a hard blow to the knee in Sunday’s game, I wanted to discuss how slight differences in mechanics can cause major differences in outcomes. 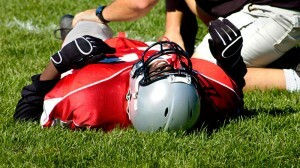 Many times, the most significant knee injuries occur when a player’s foot is planted on the ground. 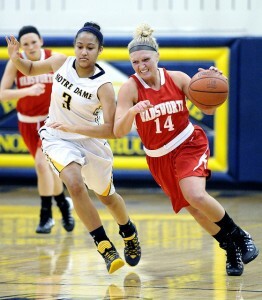 That’s a classic case for torn ACLs. In a recently released study, I was thrilled to see there are significant advantages for young women who play sports. Not only does exercise improve a young woman’s health, but it also prepares her for victory in the future. I’d like to think sport officials, physicians and organizations alike have done a good job collectively in heightening awareness around concussions. 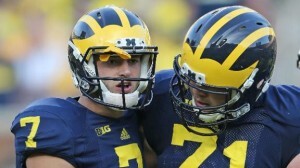 Even when there are setbacks like in this past weekend’s Michigan game, where a player took a vicious hit and was stumbling around, yet remained in the game for another play or 2. In last Sunday’s Browns game, Baltimore Ravens tight end Dennis Pitta took what appeared to be a minor tumble after catching a screen pass in the backfield. 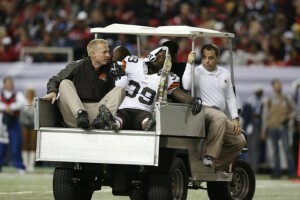 But when the “meat wagon” came out on the field, I knew it was something more serious like a hip dislocation.